We Offer Hot-Dip Galvanized steel & stainless steel Wire Mesh Cable Tray, Metal Wire Mesh Cable Tray with Various Surface Finish, SS Stainless Steel Wire Mesh Cable Tray. 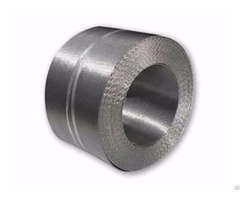 Material:Q235B Steel (Chinese standard steel), SS304, SS316 & SS316L. Surface Finish:Electro zinc plated – for indoor use to BS EN 12329-2000, 12microns thick. Powder coated - for indoor use to JG/T3045-1998, between 6 and 10 microns thick. Hot Dipped Galvanized – for outdoor use to BS EN 1461-1999, between 60 and 80 microns thick. Electrolytic Polishing – for stainless steel use. Cable Tray dimensions are all internal. Available for customized. Wire Mesh Cable Trays are constructed with a 50mm x 100mm mesh configuration. Depth of 25mm, 50mm, 60mm, 75mm, 100mm &150mm. Length of 2997 fit max loading capacity in 40’ft containers. Diameters of wires are 4.0~ 6.0mm. 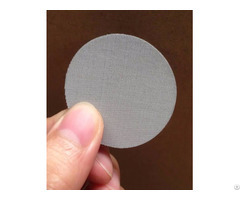 Easy installation-can be cut and folded at site. Light weight-30%-60% lighter than traditional cable trays. Simply check each piece of cable. Bends, Risers, T Junctions, Crosses and Reducers can be made from wire mesh cable tray straight sections flexibly in projects. Trays shall be supported at a maximum span of 2.5m by trapeze, wall, floor or channel mounting methods and will not exceed maximum loads as specified by the manufacturer. Wire Mesh Cable Tray systems can be safely employed in places where the temperature ranges between -40°C and +150°C without any change to their characteristics. Application:Wire Mesh Cable Trays are mainly used for low voltage, telecommunication, and fiber optic cables supported on short spans. Item: Item is named through Breadth*Height, (For example : 100*50, 200*30), the dimension means the inside dimension. Usually Length of cable tray is 3000mm Breadth have different dimensions, bending height can be divided into 30mm, 50mm, 100mm and 150mm. Posted By: Lionet Cable Trays Co.
Hebei province. it was founded in 2005, with a factory building area of over 7,000 square meters and a registered capital of 6.8 million RMB. 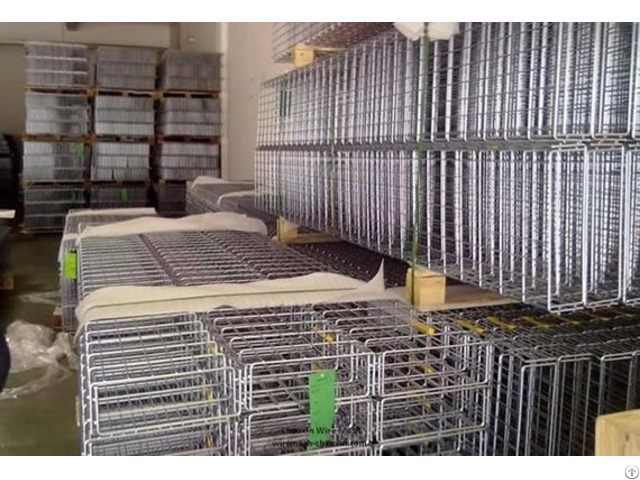 We supply export products including perforated channel cable trays,perforated ladder cable trays,single rail aluminum cable tray,trough cable trays,vinyl coated wire mesh cable tray,welded mesh cable tray,stainless steel wire mesh cable tray,standard wire mesh cable tray,wire mesh channel trays,wire basket tray. Lionet has an excellent design and production team, and uphold the advanced design and production concepts, with advanced equipment, professional operating technology, modern management, lionet has become a professional manufacturer. Welcome to lionet visit, we will provide the best quality products, to provide you with the best service.